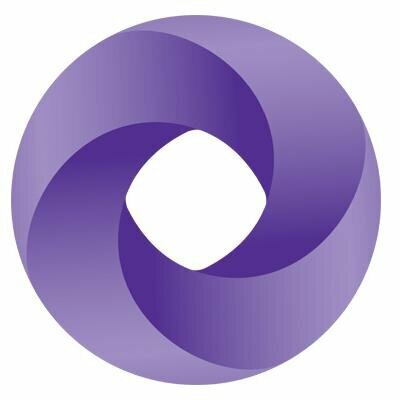 Grant Thornton works with a broad range of publicly and privately held companies, government agencies, financial institutions, and civic and religious organizations. You need a full-service advisory capability and we’re here to help dynamic organizations. We focus on our client’s market — their industry, their issues. Through clear insights, practical solutions and an unmatched commitment to quality, we help clients solve problems, manage risk and seize opportunities to unlock their potential for growth.